Websearch.search-guide.info is a search engine which can replace your homepage, new tabs, and default search engine. The settings are likely to be changed while you are browsing insecure websites or after downloading and installing unknown computer programs. Websearch.wisesearch.info should be removed from the system because of its capability to monitor your browsing sessions and provide you with various advertisements. Websearch.wisesearch.info is associated with Websearch.wisesearch.info, Websearch.just-browse.info, and Websearch.searchere.info, all of which are categorized as browser hijackers. Websearch.search-guide.info does not take responsibility for the consequences of your interaction with the websites provided by the search engine. The so-called browser hijacker is also not affiliated with third-party advertisers that send various advertisements to your browser. You have probably noticed that once you launch a browser, some suspicious display advertisement is provided. Every time you refresh the search engine, a new advertisement is displayed. If you have clicked on some of the ads provided by Websearch.search-guide.info, you must have noticed that they are sent from different advertising services. Even though you may be invited to try well-known products or services, we recommend that you avoid the ads displayed by Websearch.search-guide.info because some of them are likely to take you to insecure domains. The websites to which you are taken by the ads may also use their own tracking techniques, including cookies, web beacons, and others. You should also pay great attention to the search results page because it usually contains some sponsored links that are supposed to take you to a web page whose content matches your interest. Here you may also find irrelevant hits, which is why wr recommend that you remove Websearch.search-guide.info from the browsers. If you want to browse the Internet without being provided with unwanted ads, you should find a more reliable search engine. Do not risk your privacy, which can be violated when you access a corrupted website –take immediate action to remove Websearch.search-guide.info from the system. You may try to reset the browsers to their defaults settings and then alter them according to your needs; however, this procedure may be insufficient. Websearch.search-guide.info may remain on your browsers, so if you do not want to lose such information as bookmarks and login details, implement a spyware removal tool. We recommend that you implement SpyHunter because it can fix your browsers and safeguard the system against various threats. The application will save your time by running automatic system scans, and you will be able to browse the Internet undisturbed by various threats, which will be successfully fought off by the anti-spyware tool. Under On startup, select the last option and click Set page. 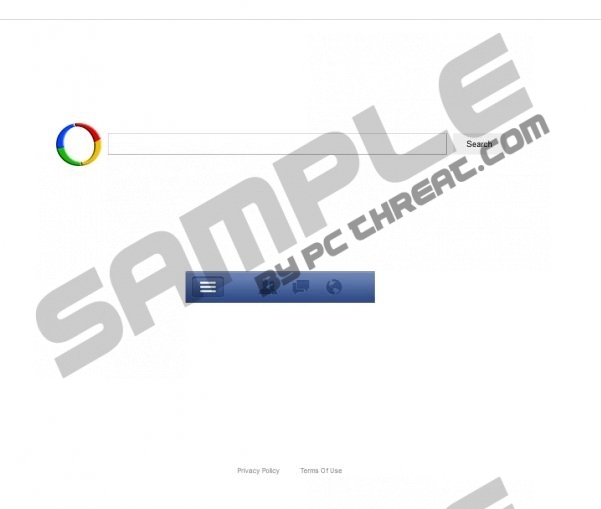 Remove the URL of the browser hijacker and type in a new one. Under Search, click Manage search engine, and set a new search provider. Under Appearance, change the settings of the home button. Having completed the removal of the browser hijacker, scan the PC with a powerful spyware removal tool. Click the button below to download one, and invest in the program if some harmful files or programs have to be removed from the system. Quick & tested solution for Websearch.search-guide.info removal.